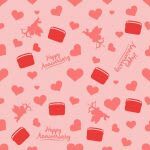 For couples who have been married for more than just a few years, picking up the perfect anniversary present can get tough. Over the years, the wives have already gifted shirts, ties bows, cuff links, whiskeys and pens. The husbands have ferreted around for dresses & saris, flowers & cakes, spas & salons and the works. So, what then can you by your one and only? How about a wedding anniversary gift that could bring back a flood of lovely memories? Wondering what we are alluding too? 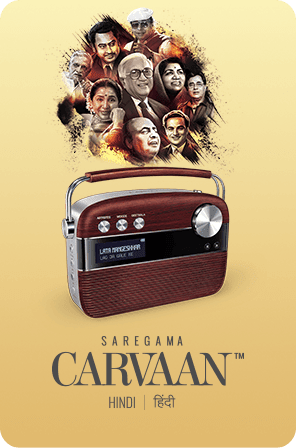 Check out the Saregama Carvaan. This cool yet retro music player comes packed with 5000 of the best songs from the golden era of Hindi music. So, essentially you can turn on this device to enjoy songs by Mohd. Rafi, Asha Bhosle, Manna Dey, Lata Mangeshkar, R. D. Burman, Kishore Kumar and other legends. The songs on the Carvaan are classified by singers, music directors, composers and even moods. In addition, one can also enjoy to the entire collection of Ameen Sayaniâ€™s Geetmala spanning 50 years. Music is the perfect vehicle to transport one back to those special moments in life, be it college days, honeymoon travels, the first baby and every other big or little memory that made life worth living. So this year, we suggest that you should rustle up a fancy home-made dinner, light a few candles and gift your spouse the Carvaan. 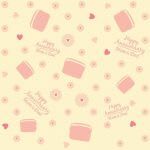 Begin the next year of your journey together by bonding over the love that life has brought you so far. Is there something like a perfect wedding gift? 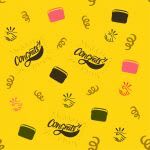 After years of being wedded, you have gone through jewellery, clothes, candlelit dinners, a day at the spa and then what? 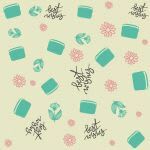 The list is limited, repetitive and oh so boring! But, what if we were to tell you that there is an option you haven’t explored. Something that’s romantic, evergreen and will enable you to reminisce the good old days. Don’t believe us? 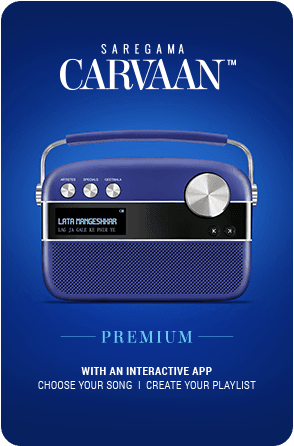 This year, surprise your spouse with the Saregama Carvaan as a wedding anniversary gift. And, yes, definitely come back to thank us. 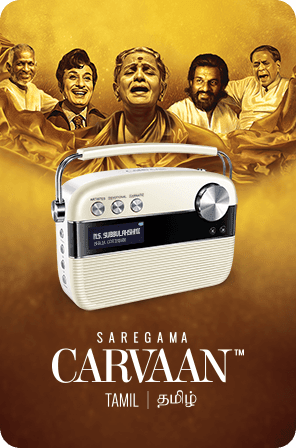 Saregama Carvaan is a portable digital audio player with in-built stereo speakers that comes with 5000 evergreen Hindi songs inside. The songs include hits from Mohammed Rafi, Asha Bhosle, Kishore Kumar, R. D. Burman and many other legends. The songs on Carvaan are also categorized by mood. So, whether you are in the mood for fun with your friends or a quiet evening with your partner, choose your theme for maximum enjoyment. 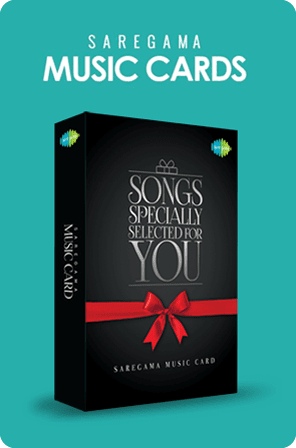 Here are five reasons that make Saregama Carvaan a perfect wedding anniversary gift. As we grow older, whether we admit it or not, we start fearing technology. 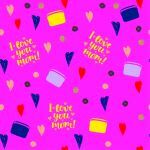 We find ourselves uncomfortable and sometimes even out of depth when we need to set up and use new gadgets and gizmos. The Carvaan is an absolute no fuss. It requires no set-up and it’s fairly simple to use. Just press a button to choose a category, turn a dial to choose a station and it’s done. Retro is cool. We all know that. 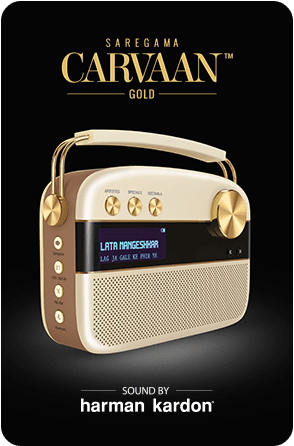 Not only does Carvaan offer the golden era of Hindi music, it also looks like the erstwhile portable music players we had at home when we were growing up. Place it in your living room and its old world yet modern design will make for an instant conversation starter. It’s light and easy to carry making it a perfect companion wherever you go. Picture it! A beach, a beautiful day, the sound of the waves lashing, a picnic basket and your favourite Hindi songs playing on Carvaan. Could life get any better? Here’s one more to keep the thoughts going. A journey by train, a group of friends, songs that you love. Ideal. Apart from the 5000 songs stored inside, the Carvaan also has the option to tune to your local FM channel. In addition, you can also enjoy your existing collection of personal songs stored on your phone or computer using the Bluetooth feature or by just plugging in your pen drive. With so many options you won’t find the need to switch music players.